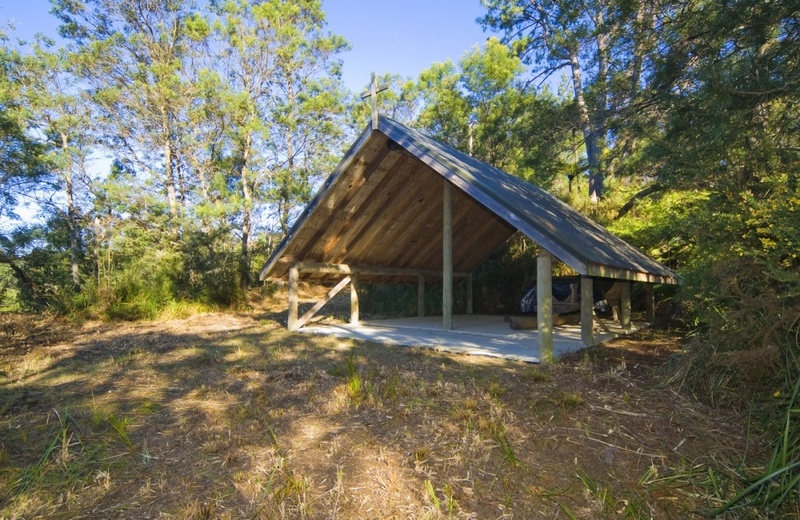 Our vendors have gone and settled in Australia, reduced the price by $250,000 and made it clear they want it sold as soon as possible! 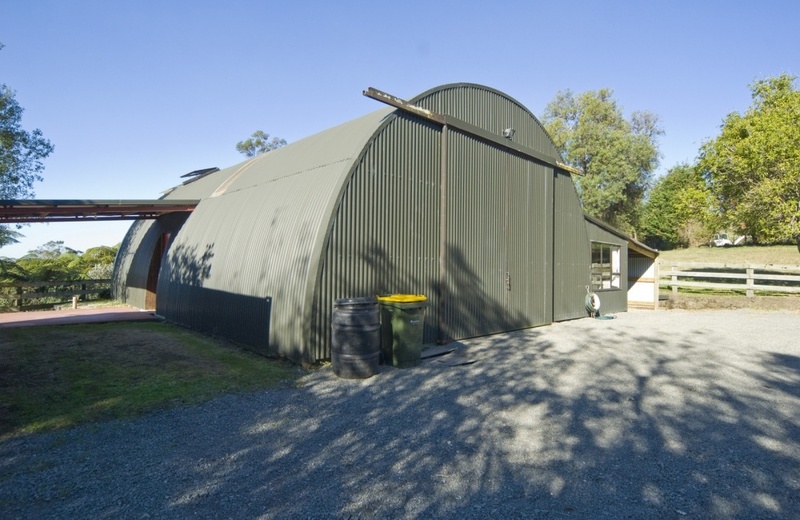 An incredibly unique home in a secret location. 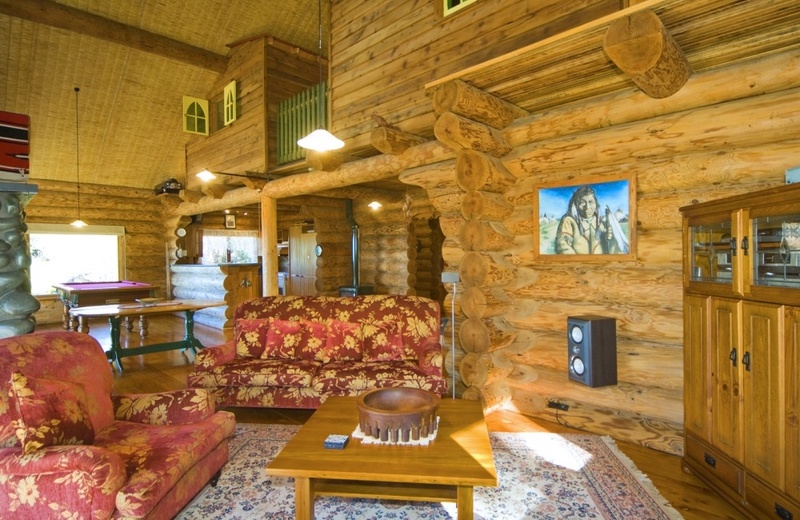 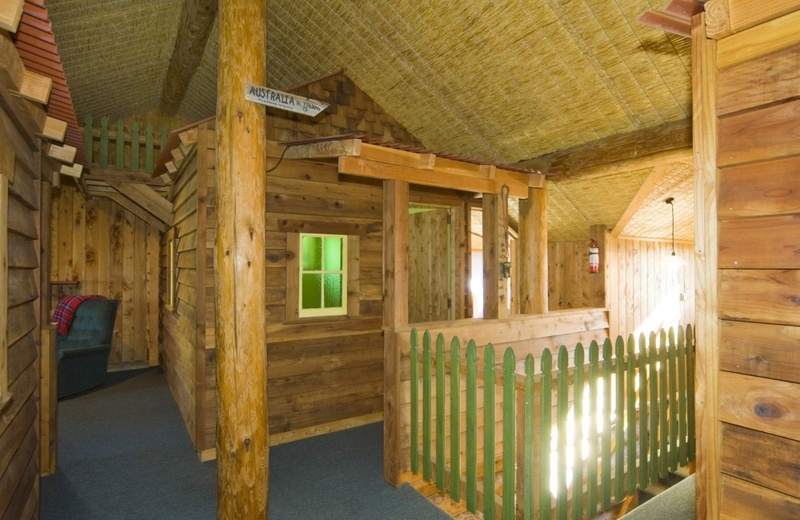 A handcrafted log home with atmosphere, character and views that are mind blowing. 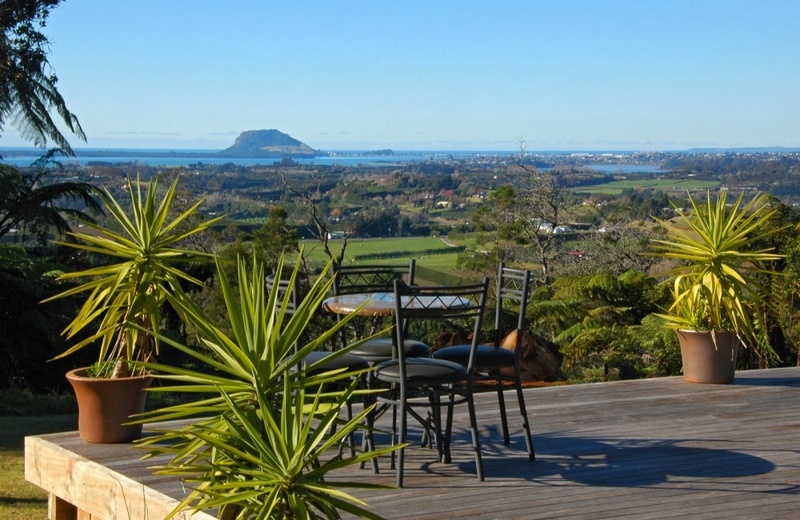 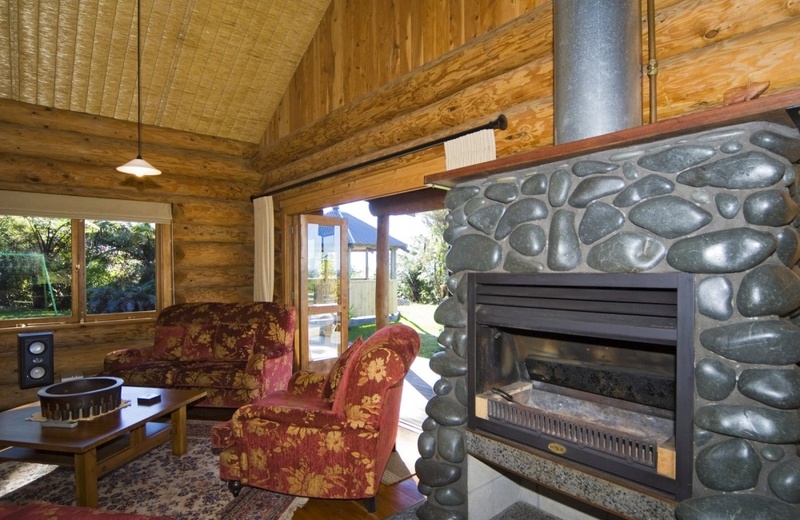 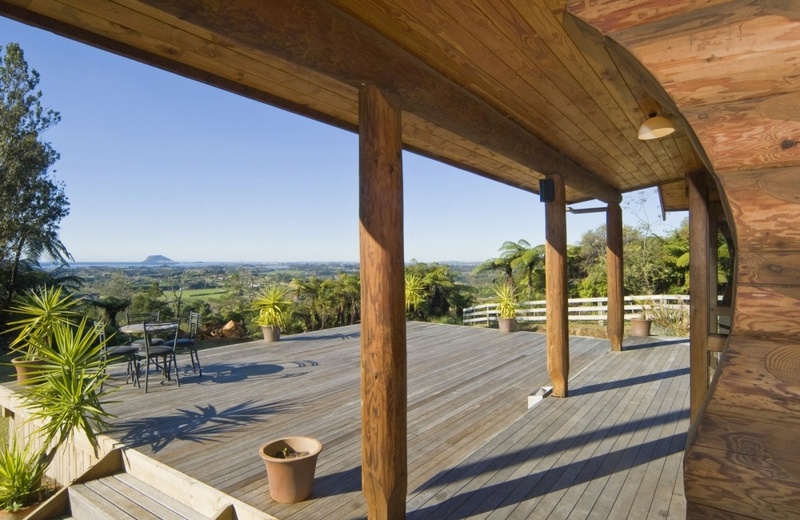 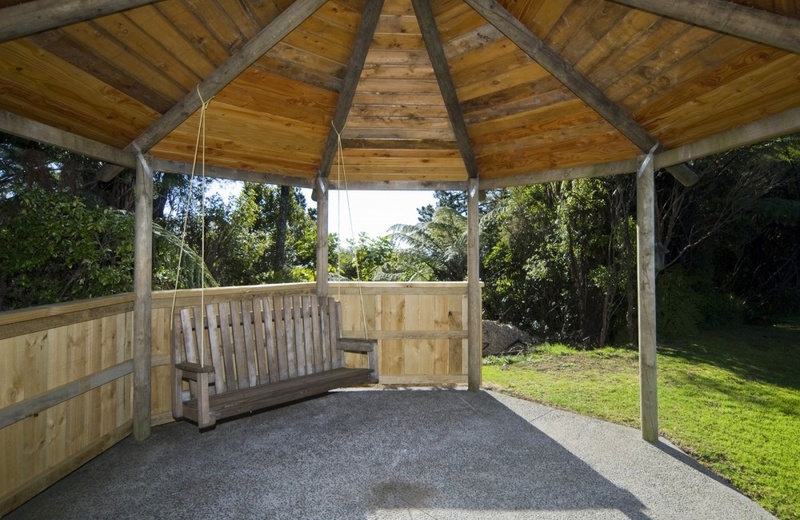 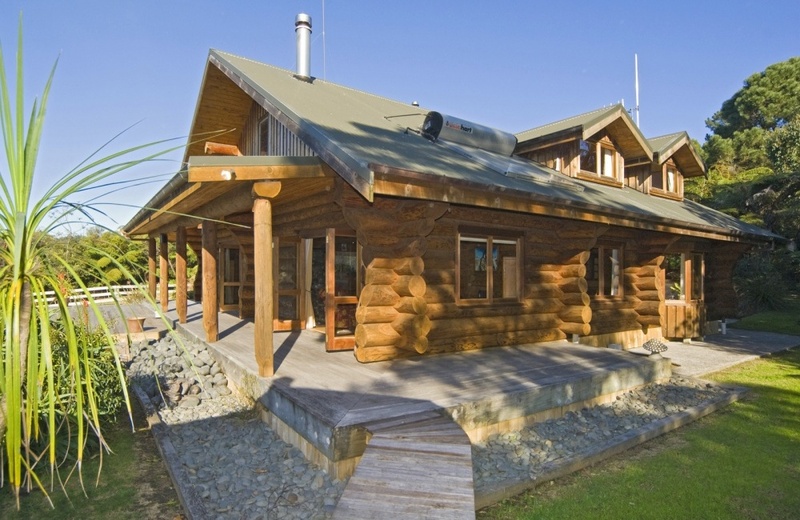 This gorgeous log home is situated on 24 acres of bush in the hills of Te Puna, just 15 minutes to Tauranga City. 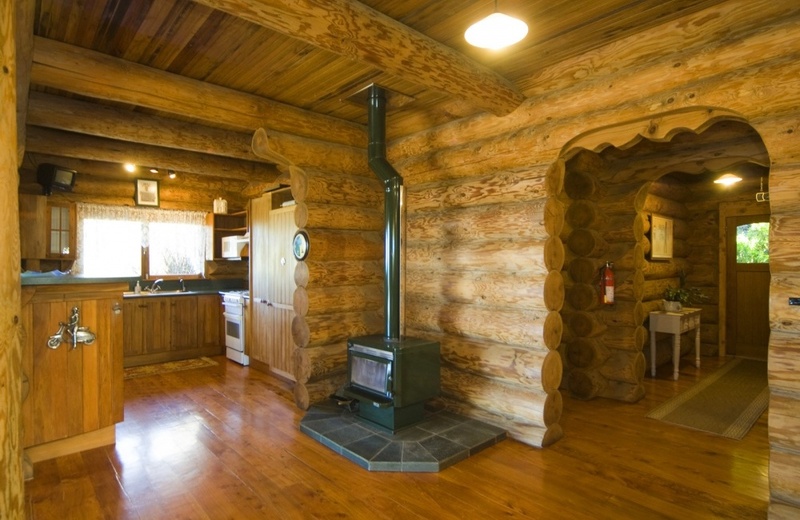 From the minute you enter this home you feel at one with nature and the attention to details that the owners have added is faithful to the log home concept and exceptionally complimentary to the finish of the craftsmen builders. 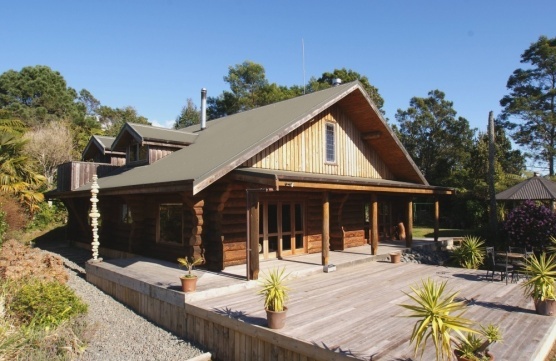 So if you are looking for something a little different, totally private, close to the city, with bush, stream and spectacular views, then this is it. 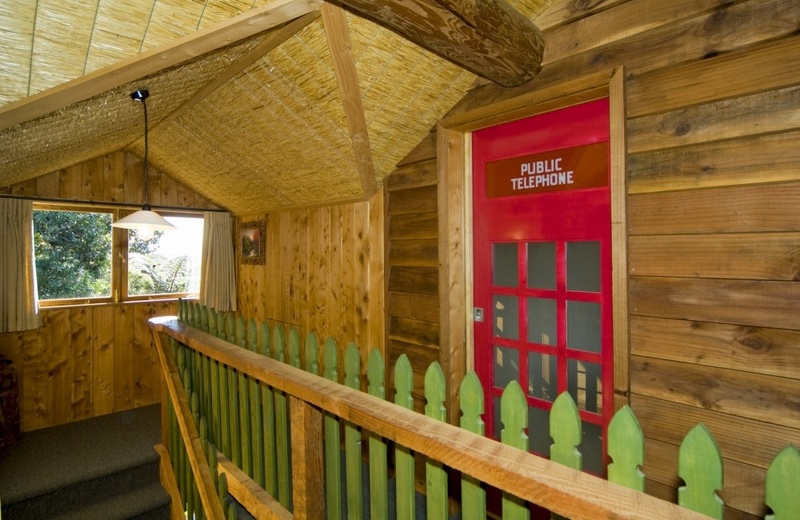 Call me for a private viewing.